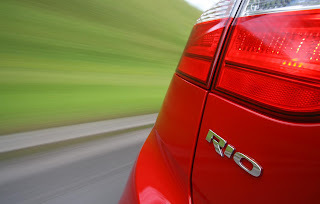 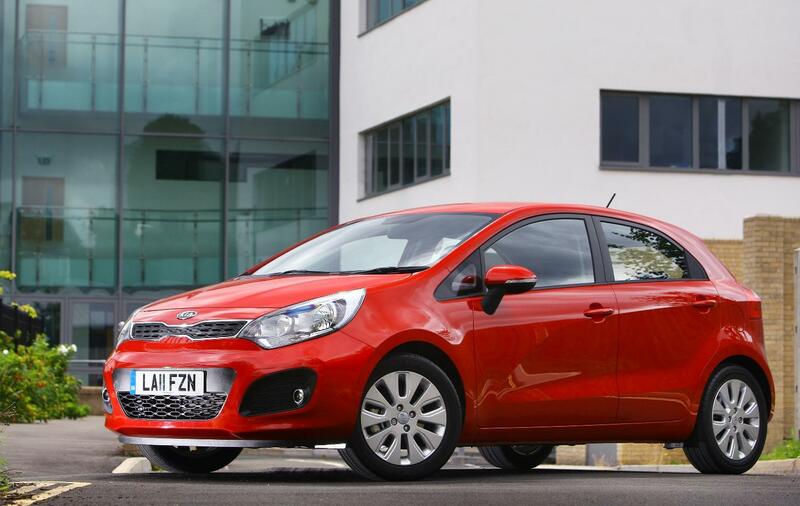 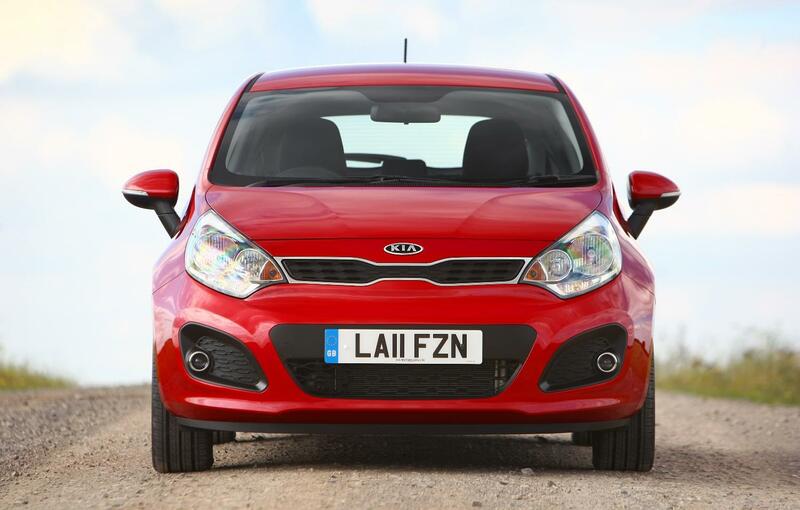 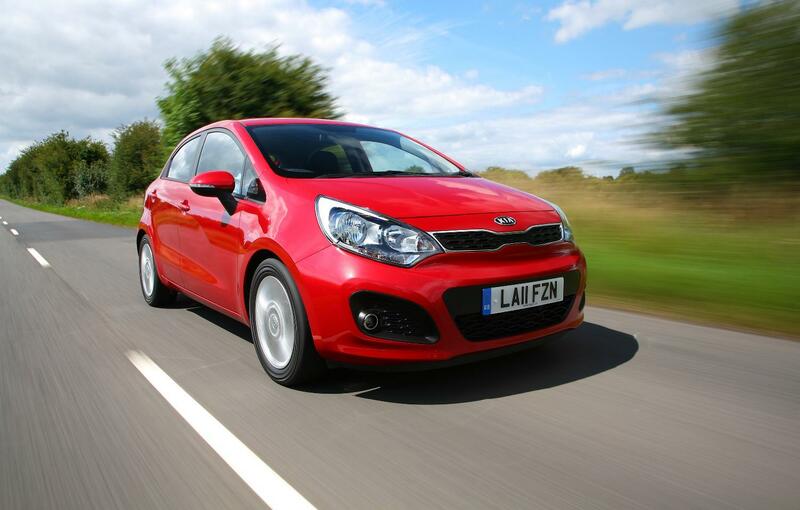 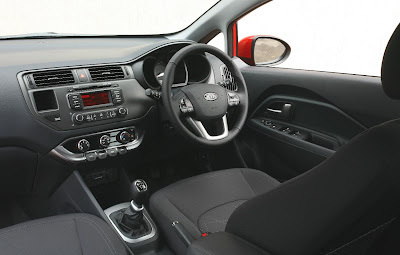 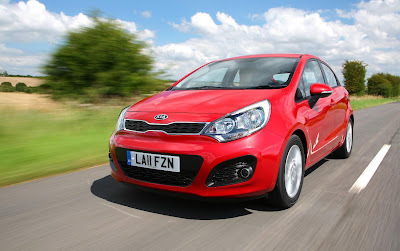 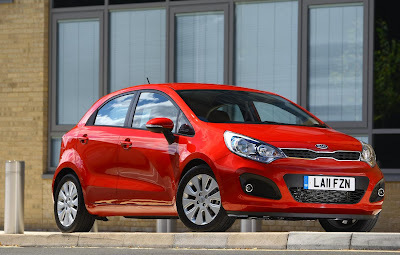 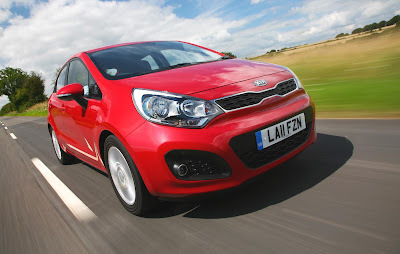 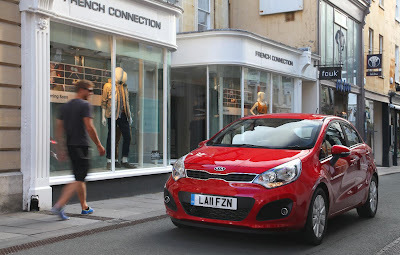 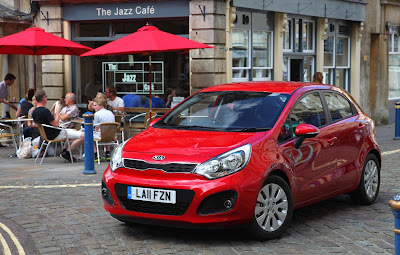 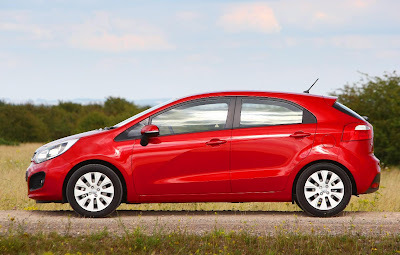 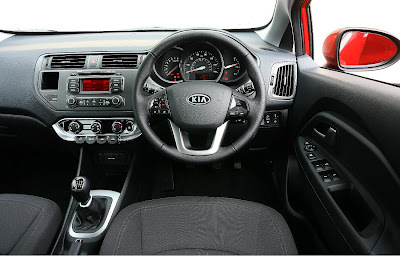 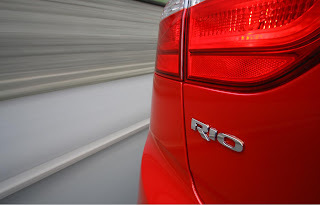 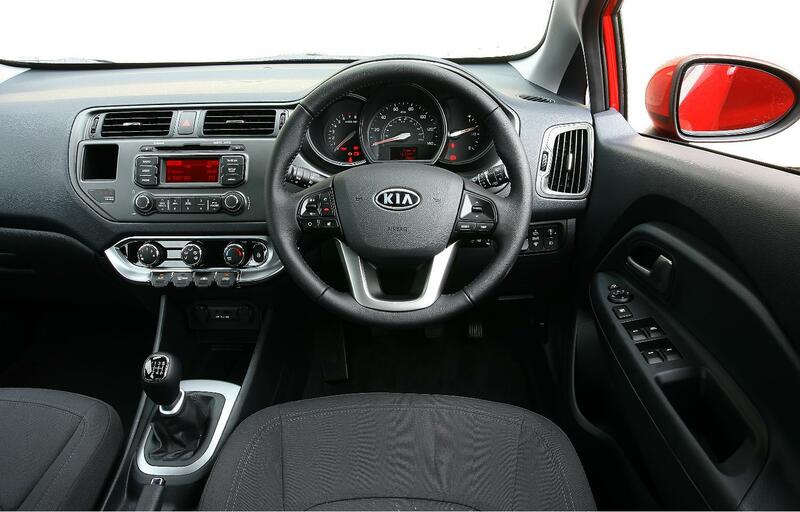 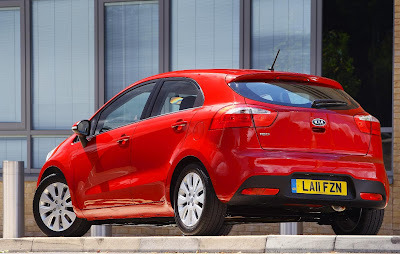 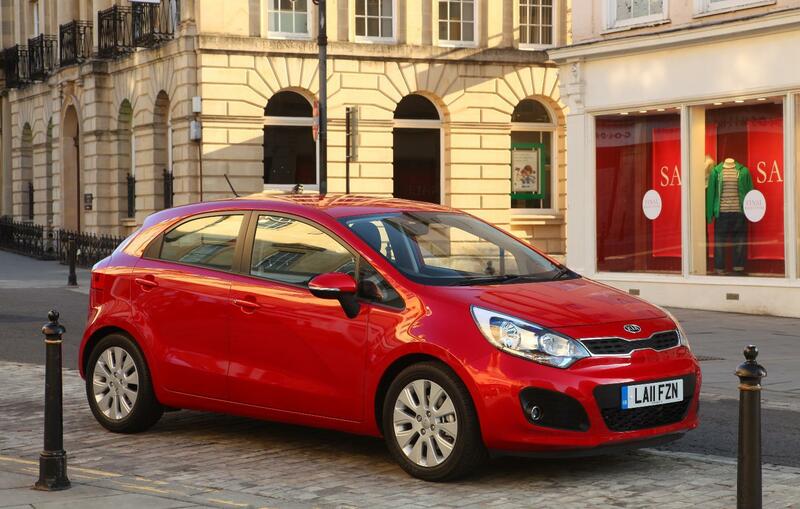 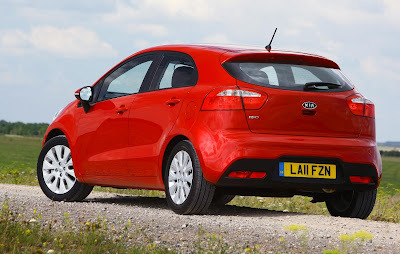 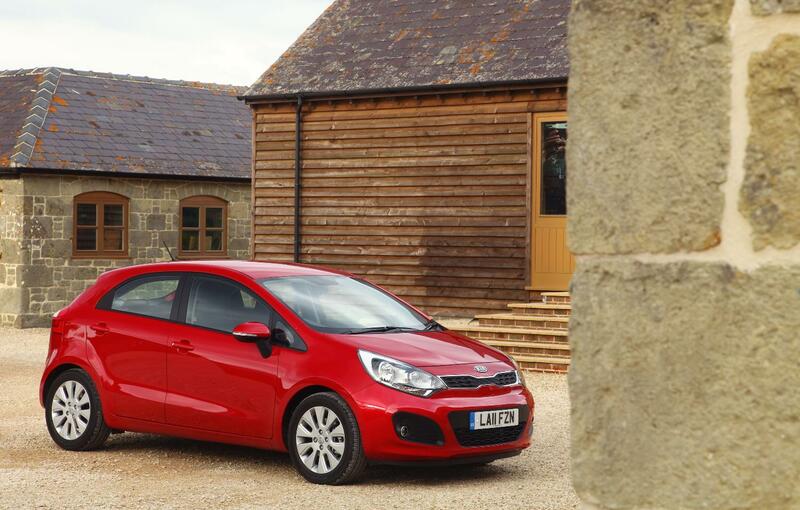 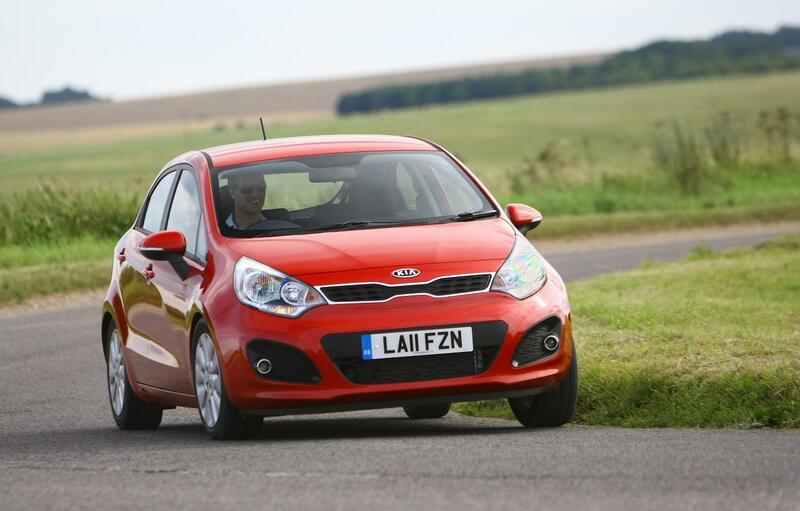 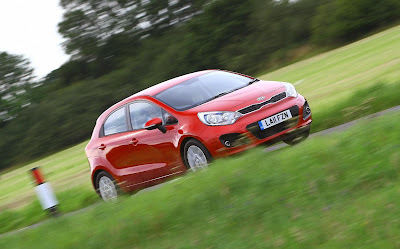 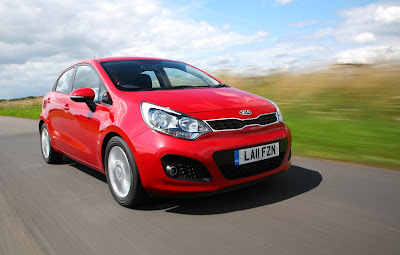 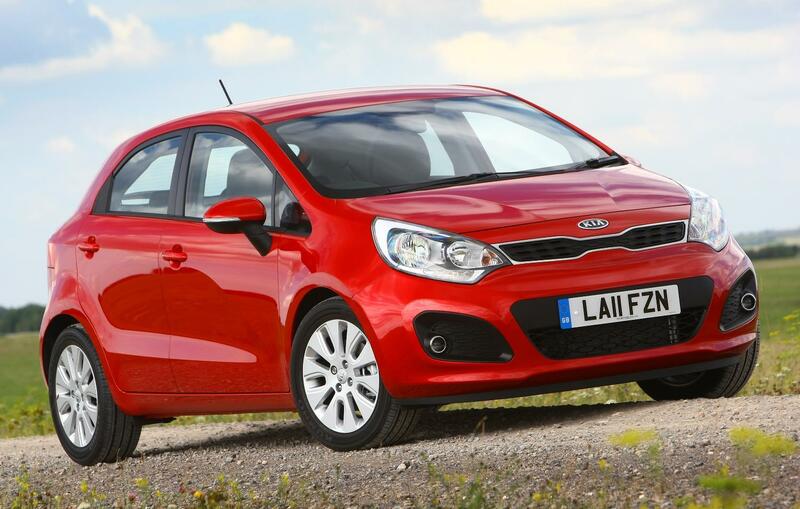 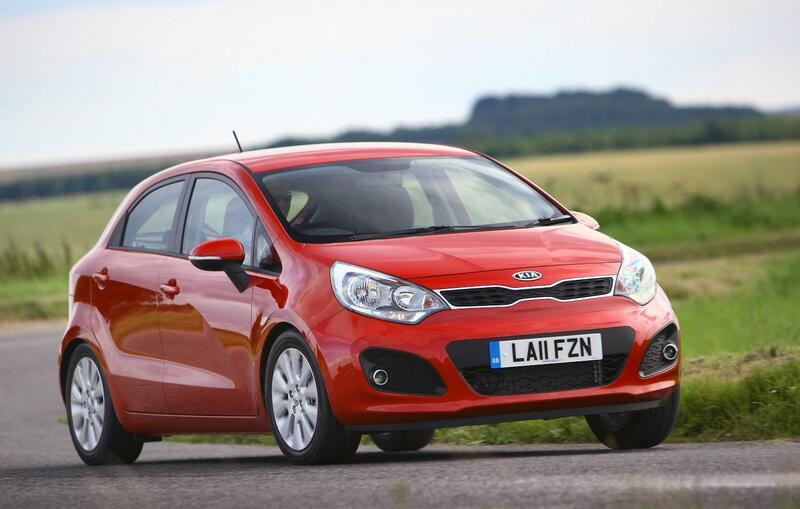 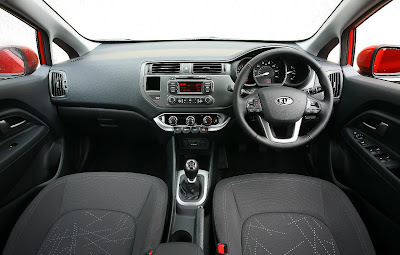 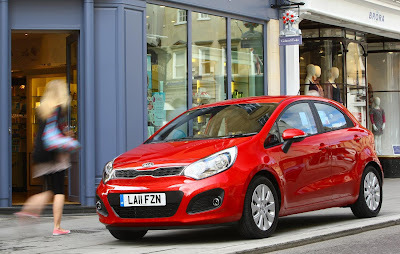 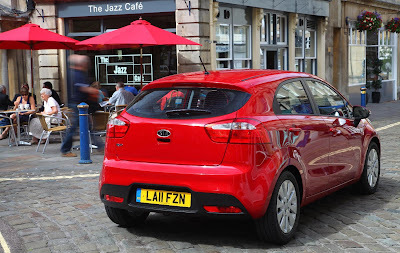 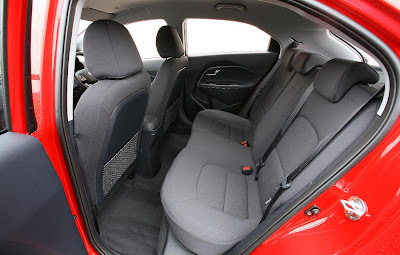 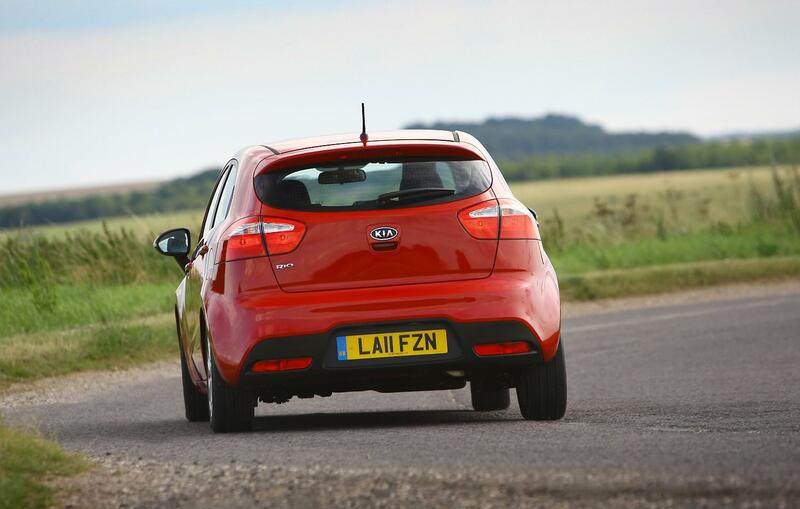 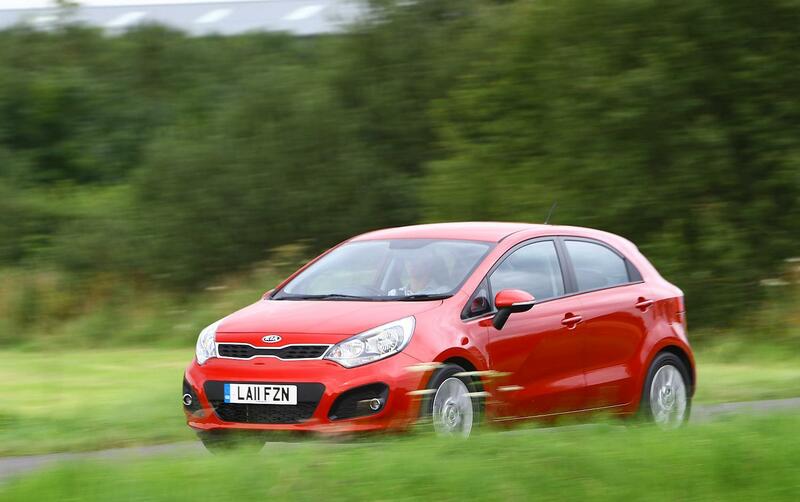 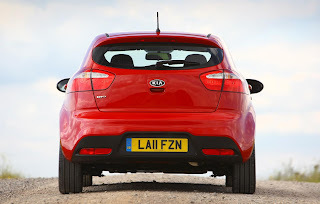 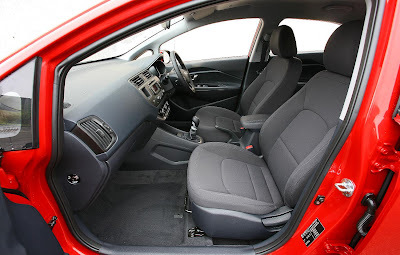 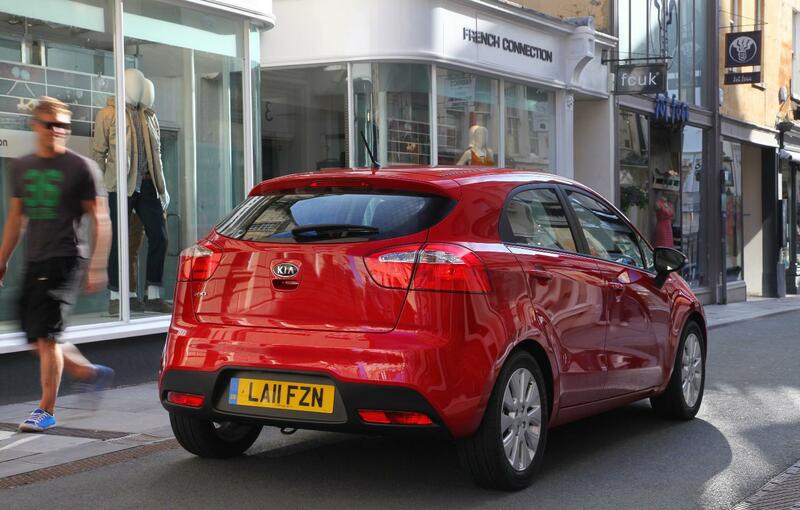 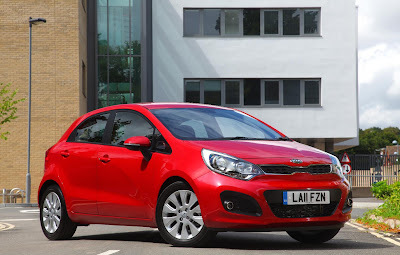 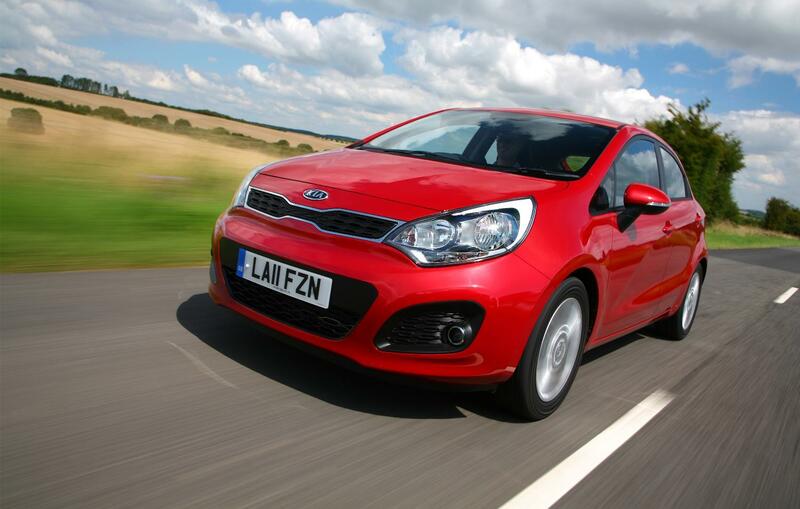 Kia has released new photos and a video of the new Rio. 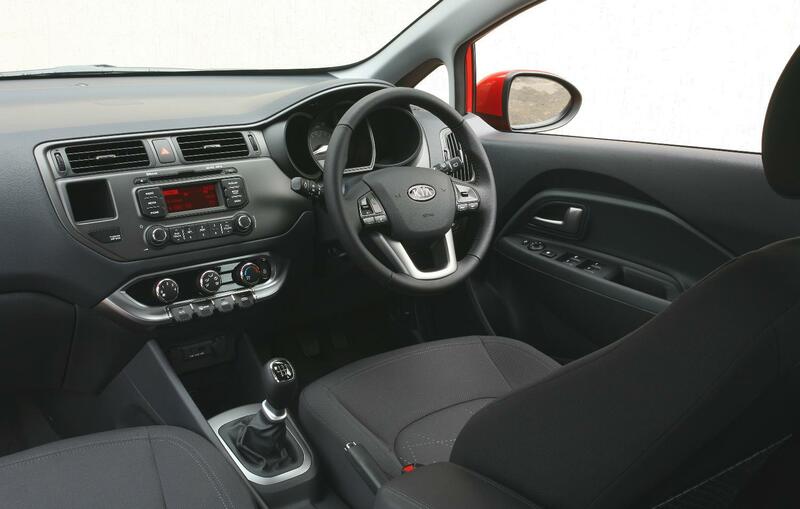 Rio centres on the Hyundai i20, but unlike the i20, the Rio features eye-catching style and was designed at Kia's European design studio in Germany, under the firm's design executive, Peter Schreyer. 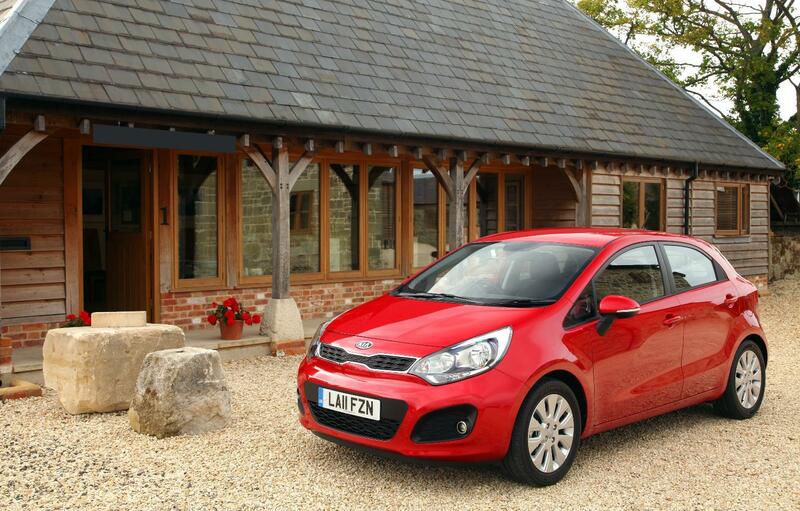 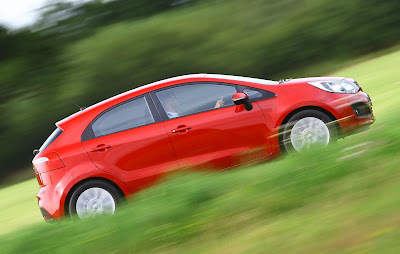 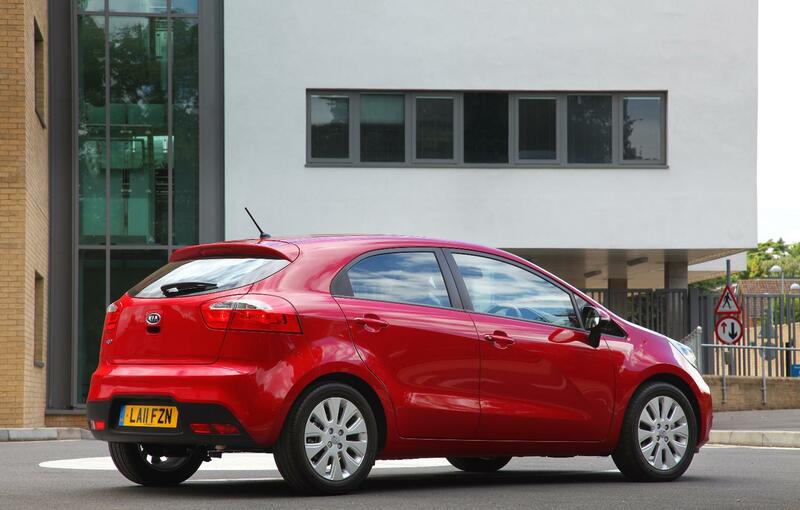 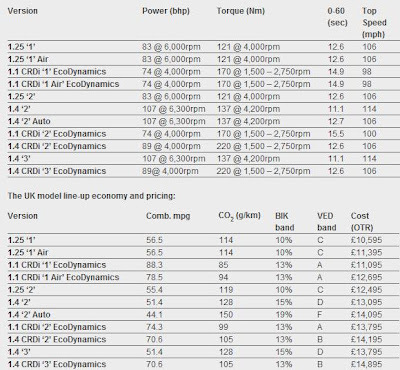 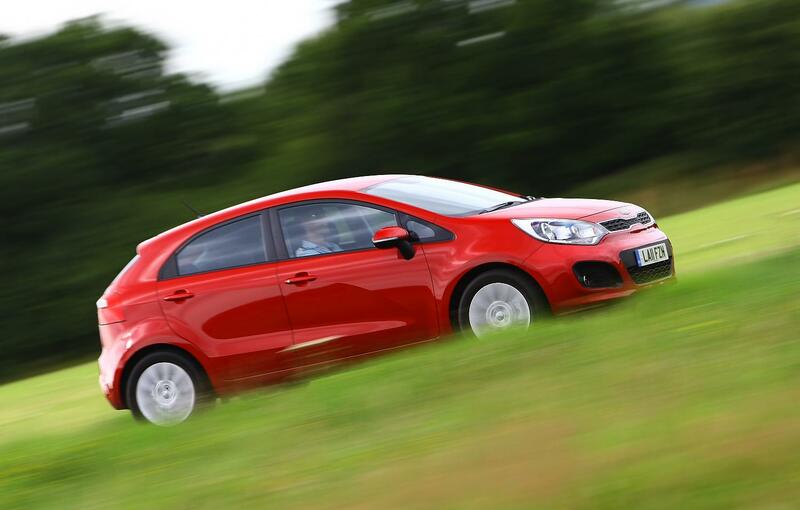 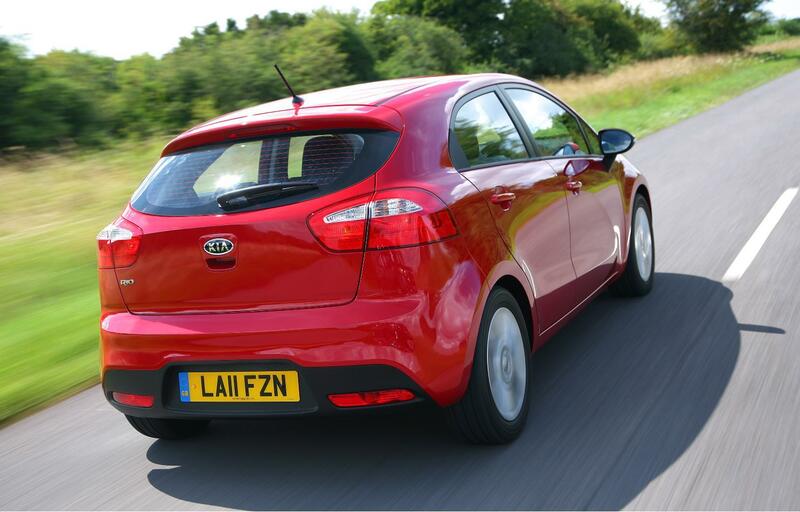 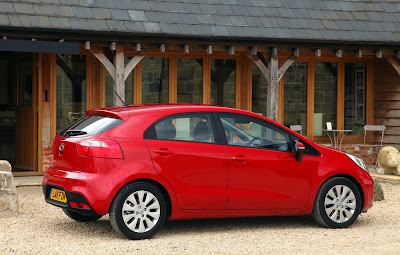 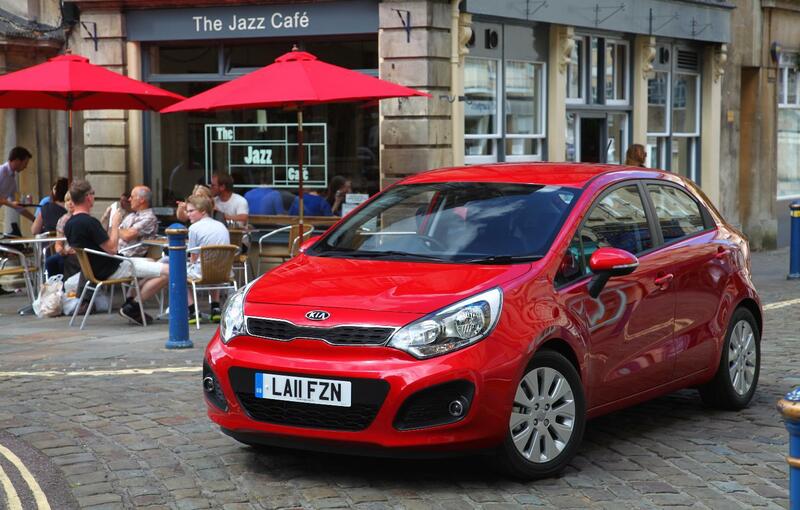 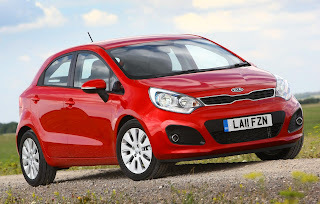 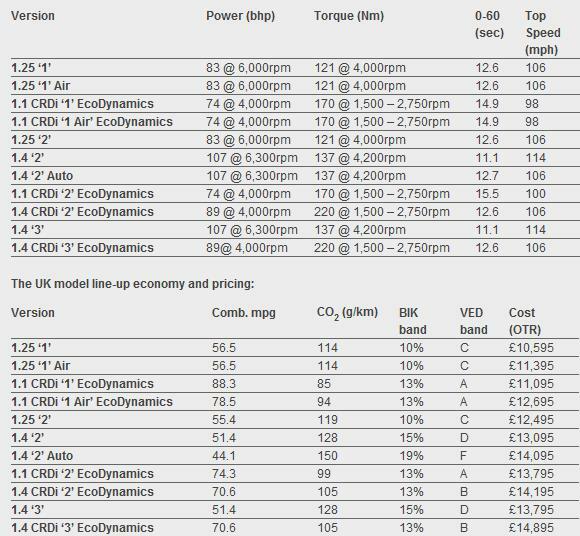 The 5 door Rio will be on sale in the UK from the 1st September and a 3 door will be available from early 2012. Pricing and full range details will be announced nearer the on-sale date.